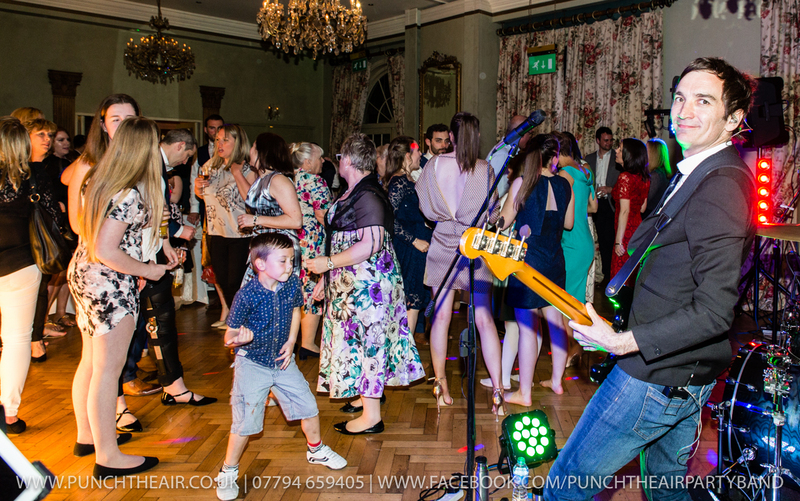 ‘Punch The Air’ have party packages to pretty much suit every type of event you’re planning. We have packages for Weddings, Birthdays, Parties, Corporate events, Fundraising and Charity events, New Years Eve, Christmas, University & College balls. There’s even party packages of the band to perform acoustic solo, duo or trio if you want something a little more subdued. 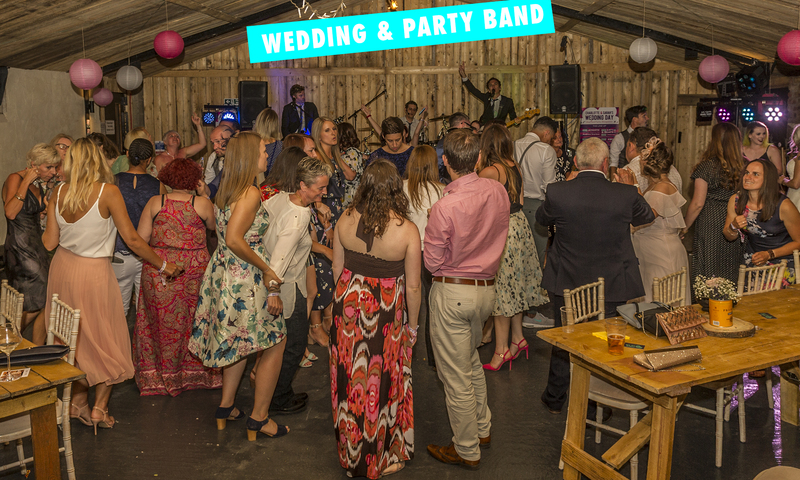 Acoustic options are also perfect during the day time of your wedding or event before the band perform full on electric. Please click the most suitable link below relating to your wedding or party and you’ll find out much more about our services. If you’re having ANY type of party and want live entertainment then we’ve got a party package for you. You can be assured you’ll hear the most well known pop tunes performed expertly by professional musicians who are actually enjoying themselves and not just going through the motions. We smile back at you because we can see how much your enjoying yourselves during our performances. You can check out so many wonderful and 100% honest reviews on our Facebook page here. They can’t be faked and you’ll soon see why we score 5 out of 5 stars when you read them. 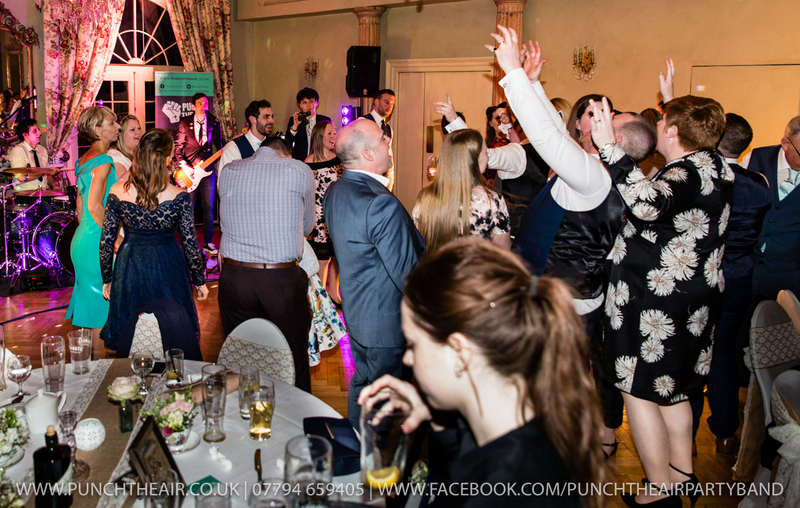 Check out our Facebook page and see which party packages clients have chosen and the fantastic time they’ve had with ‘Punch The Air’ performing for them. You can also see just how often we are out performing for guests of all ages and numbers. Are we missing a party package you want to hire us for?